Listed below are Sponsors of our AYSO Birch Run Soccer program. Please support the sponsors that support us. 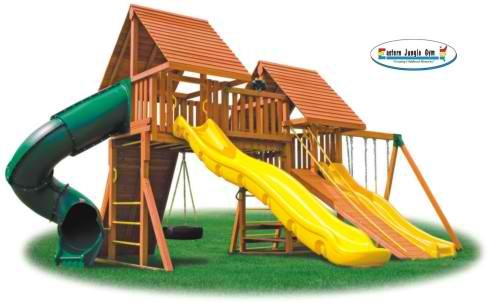 We are the Michigan's Premier Dealer of backyard play systems. We offer a complete line of wooden swing sets, swing set accessories, Do-it-Yourself home wooden playhouses, wood sheds & barns, cedar log furniture, and poly-vinyl outdoor furniture. We are an Authorized Dealer of many national brands including Gorilla Playsets, PlayNation, Play Mor Swing Sets, Swing-n-Slide, Eastern Jungle Gym, Swing Kingdom, Pinnacle Play Systems, Swing Works, Plan-it Play, Little Cottage Company, and Rustic Natural Cedar.